Stella Eyelash premium mink eyelashes are sterilized and hypo-allergenic. These synthetic mink lashes are made of premium PBT fiber, which has very flexible form, ultra light weight and shiny surface that mimics the look of real mink individual lashes. 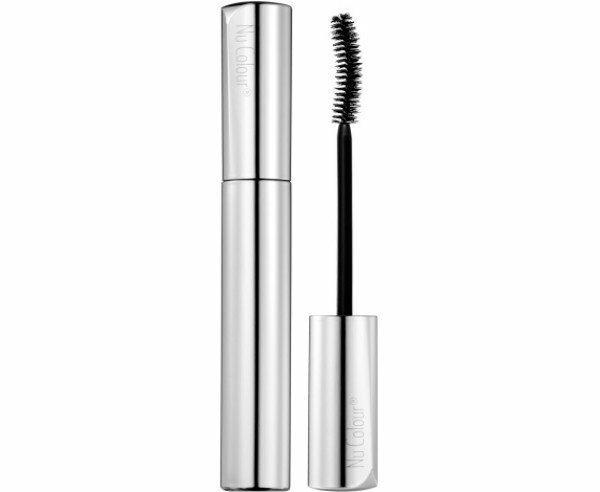 C-Curl eyelashes are designed to simulate the shapre of eyelashes after they have been permed. They are best suited to clients who seek a glamorous look. Each mink lash tray comes in 16 strips of lashes. Made from one of the leading manufacturer of eyelash extensions South Korea.